WANT TO GET YOUR HAIR DONE BUT YOU'VE GOT KIDS TO LOOK AFTER?? Peppermint Hair is family friendly and has its very own kids room. The TV/DVD, books, puzzles and toys will keep the little ones entertained while you're busy getting pampered. We are located in Denistone West and there is plenty of on street parking as well as a carpark that is completely free of charge. I have been serving the local community since 1997 and i love what i do! 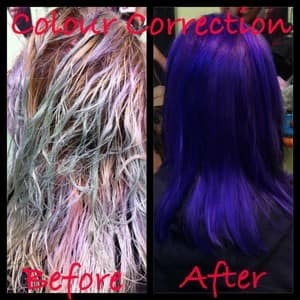 I can create the look that you want or rebuild hair that has been damaged by stress and environmental factors. I cover most aspects of modern hairdressing for ladies, men and children; this includes haircutting, colouring, foiling, perming, keratin smoothing & blow drying. Please feel free to contact me for any information or to book an appointment. I use and recommend Keune hair care products. Keune products are exported worldwide and over 10,000 hair stylists use their high quality professional hair care products in their salons. 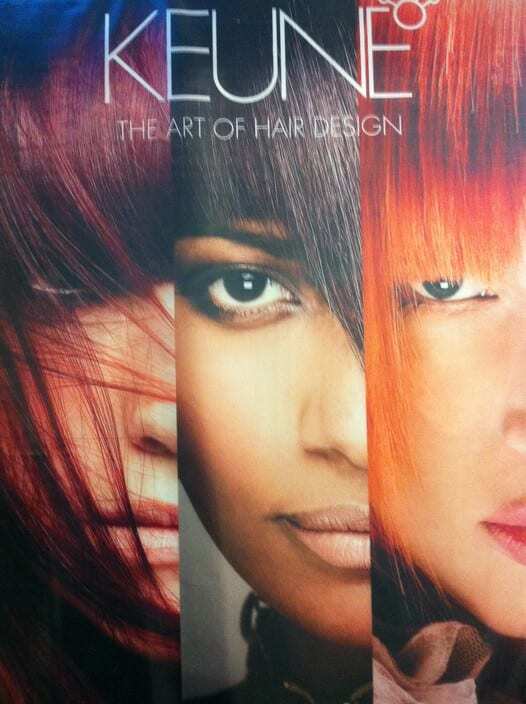 Keune professional salon only products can only be purchased & used by a professional hair salon. I'm happy to advise but will never push products. All Keune colours are free from paraphenylenediamine (PPD). Peppermint hair is a fantastic salon, in the peaceful backstreets of Denistone, Katherine provides a relaxing, happy environment to get your hair done, with or without the kids. Katherine is wonderful at what she does and every time I have my hair done I receive lovely comments. All my children have been getting their hair cut by Katherine for many years and love her dearly, she's great with kids. She is a real talent and a gorgeous person to boot! We have been going to Peppermint Hair since Katherine took over the Denistone West salon. Katherine is fantastic with the kids and patient!!! My younger son had his first haircut there and she ended up having to cut his hair from the floor as he was constantly on the move and wouldn't sit on the chair back then! Thankfully he has improved!! Both my boys absolutely love going there! You are always greeted with a big smile and treated like family/long standing friend. There are always lots of interesting chats!!!! Highly recommend Peppermint Hair/Katherine as a family friendly hairdresser ?? 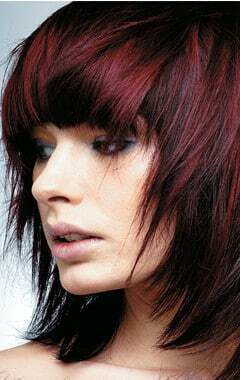 Coffee, a chat, a giggle and a great cut and colour. Terrific, friendly local business.